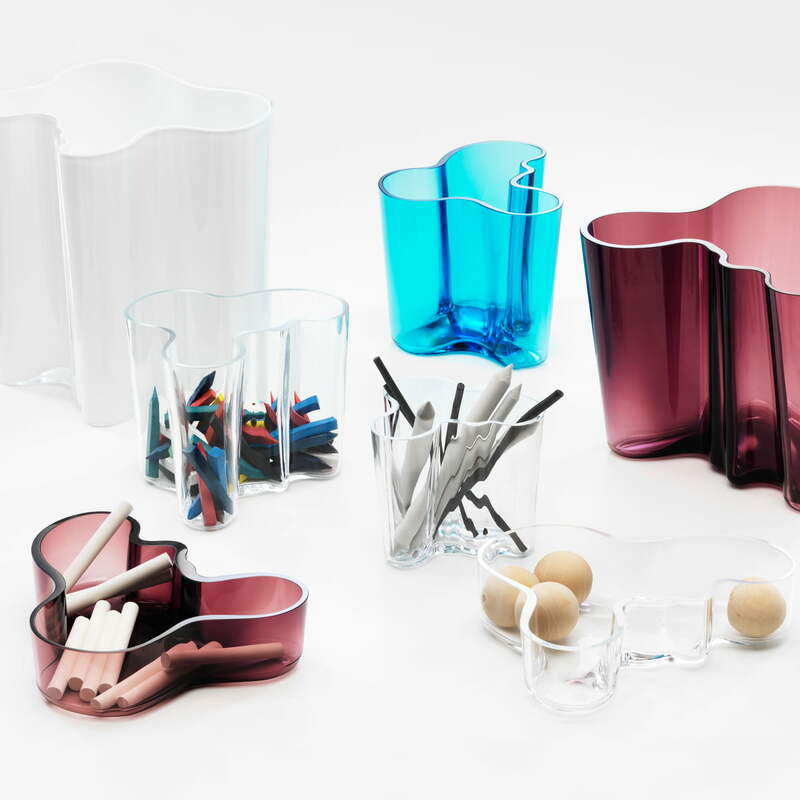 Aalto vase – totally natural. Whereas many European designers exalt the revolution of the machines, Scandinavian artists turned to nature. Alvar Aalto was one of the trend-setters with his Savoy vase including the typical natural Aalto forms – waves – that also appeared in the shape of the walls of the Finnish pavilion at the World Exhibition in New York in 1939, in the architecture of the Schauspielhaus in Duesseldorf etc. Aalto was convinced about the need of design being human. 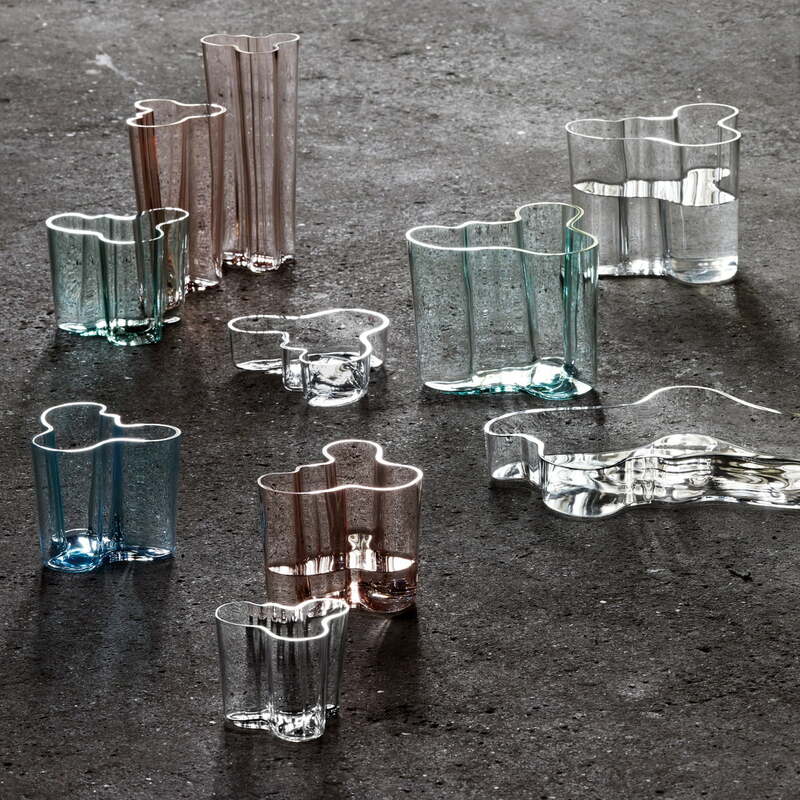 At iittala's request, Alvar Aalto created the Aalto vase in different shapes, sizes and colours for the World Exhibition in Paris in 1937. 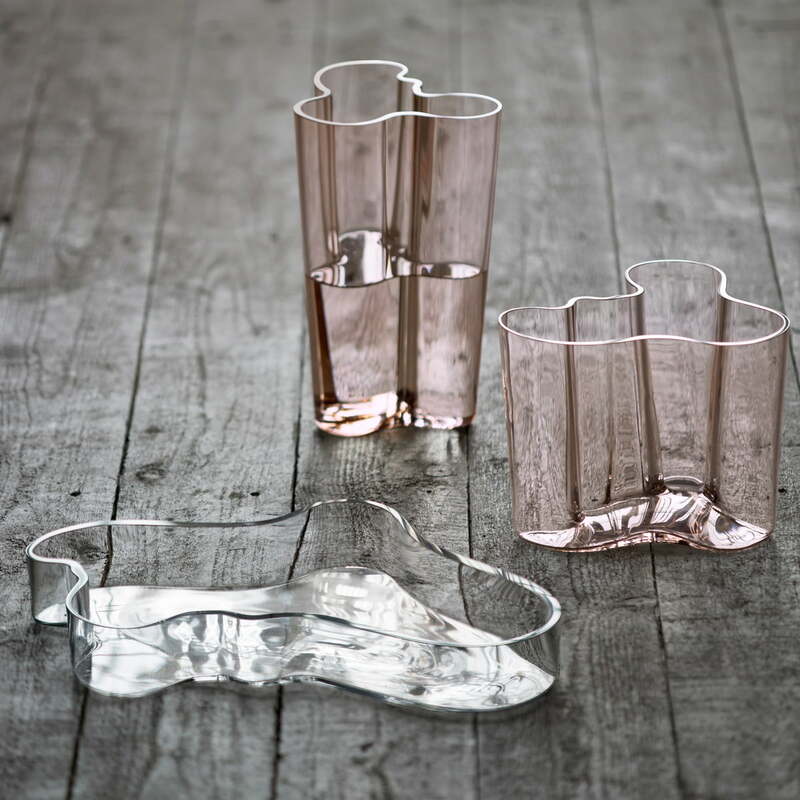 Alvar Aalto was the son of a cartographer – maybe the shapes of the vase are based on Finnish landscapes and lakes. 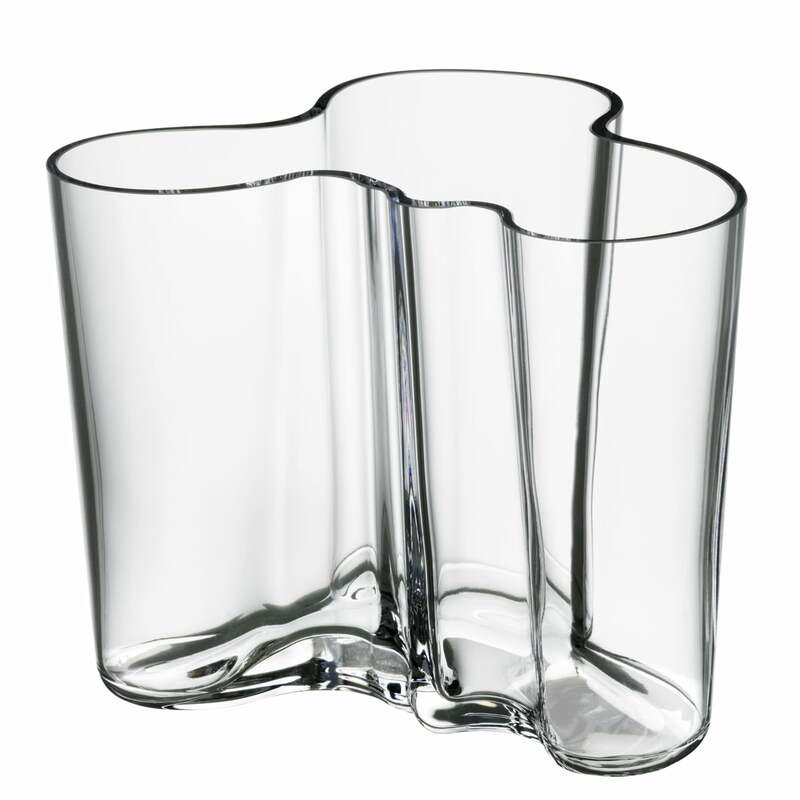 The timeless Aalto vase ranks among the most famous glass objects all over the world; it is a synonym for Finnish glass art and the manufacturer Iittala. The Savoy vase is currently being exhibited in the most important design museums. For animal-protecting reasons, we want to make notice that the Aalto Vase is not an adapted container for fishes of any kind. The goldfish on the product picture has only been taken out of their adequate surrounding during the photo production. The design is one of the most famous glass objects in the world. 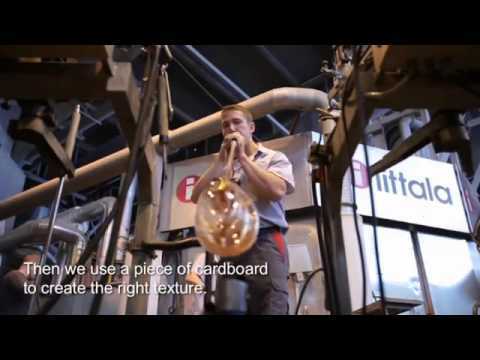 The video shows all stages of the manufacturing process of the popular Aalto vase. The master glassblower from Finland commentate on each individual production stage of the icon made from glass with Finnish soul. 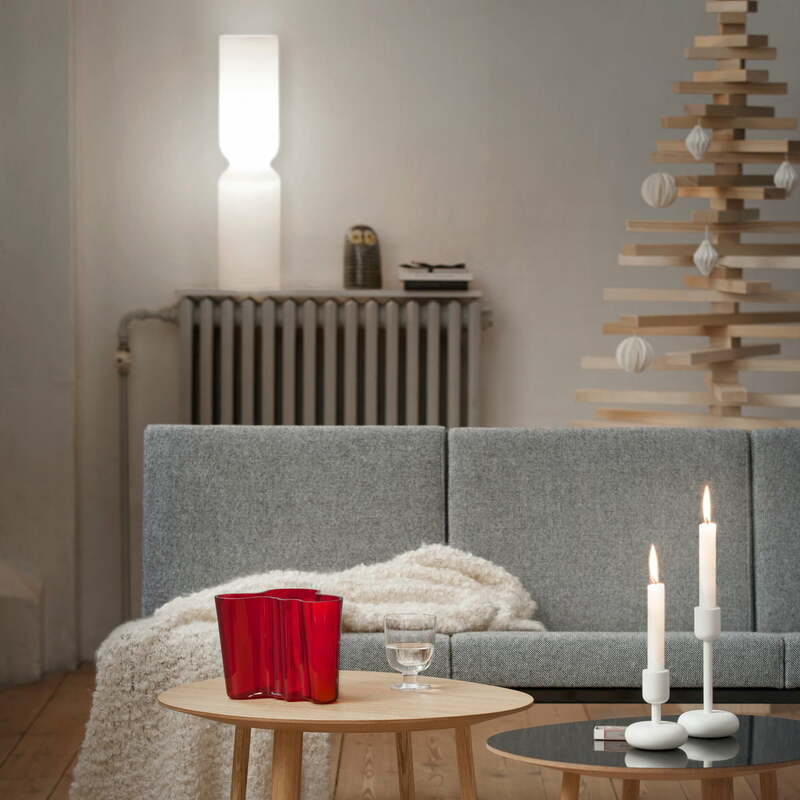 Together with its characteristic shapes, the Savoy Vase in its different sizes forms the cornerstone of the Alvar Aalto Collection by Iittala. The Finlandia also complements this. Since 1936 an icon of glass design... 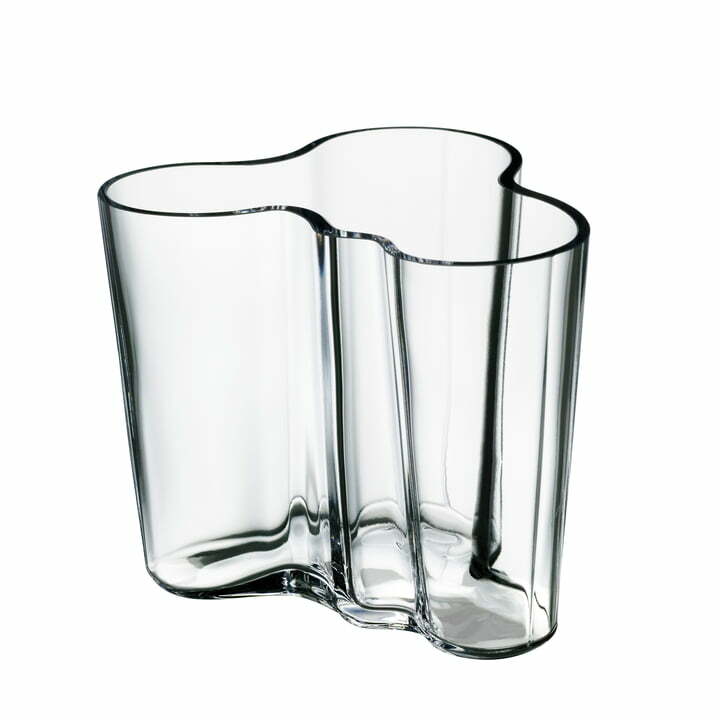 When the designer and architect Alvar Aalto devised his unique vase, it was inspired by nature. 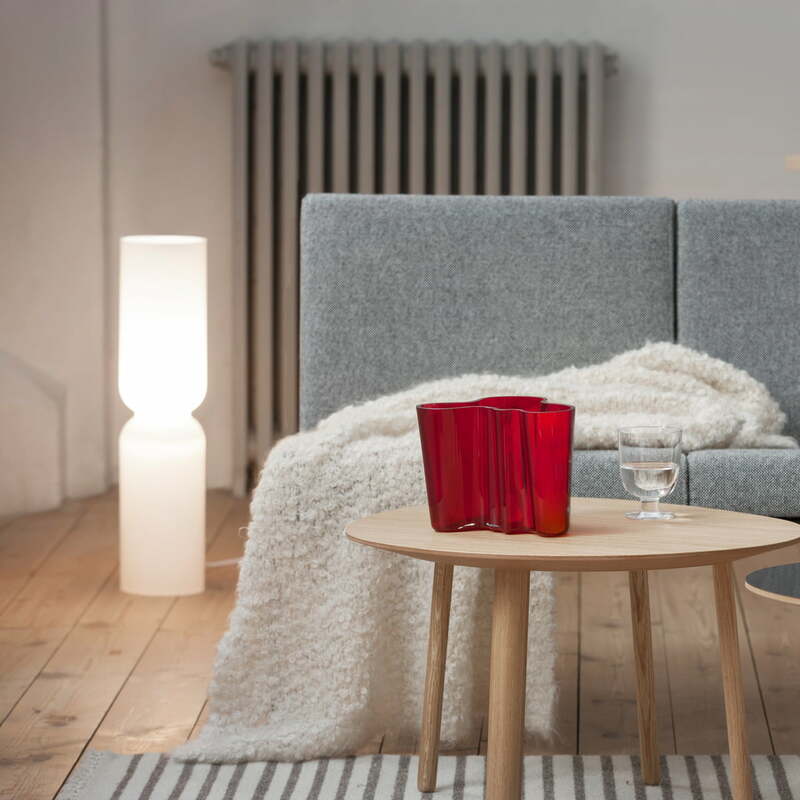 Today their curved shapes are legendary and Aalto’s vase is a world-renowned classic of Finnish design.